About Us | Professional Photographers of Colorado, Inc. Welcome to The Professional Photographers of Colorado, Inc. online. 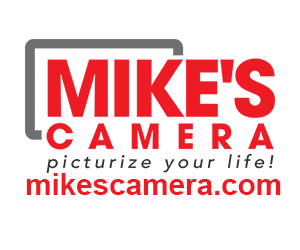 We are a nonprofit organization dedicated to the advancement of our membership through education, support, and the promotion of professional photography. PPC is a trade organization which promotes integrity in photography as a respected and honored profession. Our members are committed to artistic excellence and professional business practices. An integral part of the organization is, of course, continuing education. For the membership to improve existing skills as well as develop new ones, PPC is constantly keeping our members abreast of new technologies and techniques. 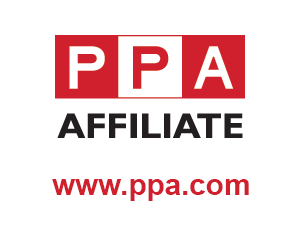 PPC’s By-Laws are the governing document by which the association conducts it’s business. These were first established in 1961 and have been updated periodically over the years to maintain current revelance. Most recently in 2012.